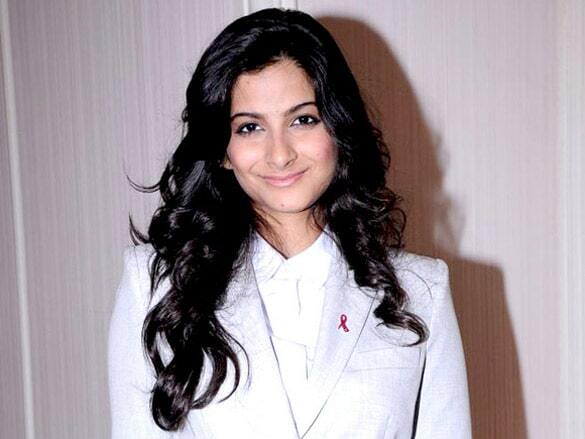 Rhea Kapoor is a well-known Indian filmmaker. She is also the daughter of megastar Anil Kapoor. She initiated her career just about a few years back and after that she has produced a number of movies like Khoobsurat and Aisha. 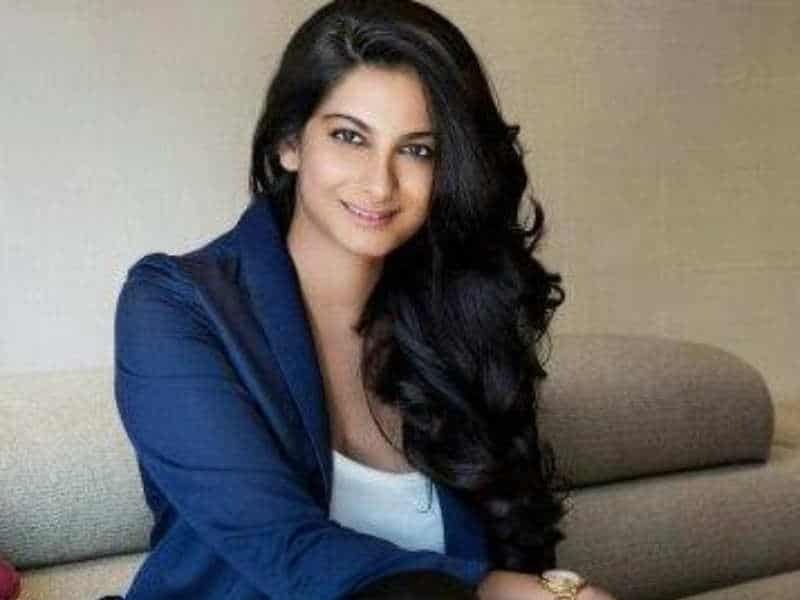 Shedding some light on personal background of this renowned filmmaker, it is acknowledged that Rhea Kapoor was born in Mumbai on 5th March, 1987. She was born to the legendry actor Anil Kapoor and the name of her mother is Sunita Kapoor. 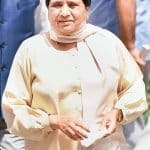 Apart from this, she also has 2 siblings and both are well-known Bollywood actors. The name of Rhea Kapoor’s elder sister is Sonam Kapoor who indeed doesn’t require any introduction and the name of Rhea’s younger brother is Harshvardhan Kapoor. Heading towards her education, Rhea Kapoor went to Dhirubhai Ambani School with other well-known personalities and once completing her studies, she enrolled for New York University where she received her degree for Theater & Dramatic Literature course. 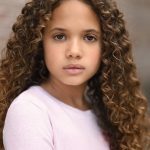 The college assisted her in improving her abilities which supported her in polishing her career as an efficient producer. Talking about personal relationships of Rhea Kapoor, it is recognized that she is currently unmarried though in case some rumors are to be presumed, then Rhea is in a relationship with someone. Shedding some light on Rhea Kapoor’s career, it is believed that she initiated her career by way of working as an assistant director. The very first movie she directed was “Wake up Sid”. Afterward, she moved towards film producer in the year 2010. Her father, Anil Kapoor motivated her in this exertion and the first movie which she composed was Aisha. In this movie, Sonam Kapoor, her elder sister, played the leading role of Aisha and the movie received a good response on Indian box office. 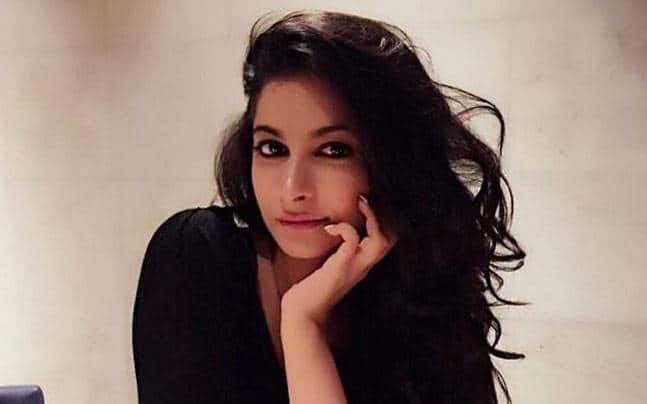 Rhea Kapoor gained immense confidence with the major success of Aisha and this supported her in producing her second movie titled “Khoobsurat” which was released in the year 2014. Since then, Rhea Kapoor was busy with another project and the name of this film is “Veere Di Wedding”. This movie was released around the world on 1st June, 2018. In this movie, the leading superstars are Kareena Kapoor, Sonam Kapoor and Swara Bhaskar. This movie was highly admired by the viewers. Happy birthday to my conscience, oracle and constant challenger. I know you keep me grounded, sane and make me a better person. I don’t know how they do it but moms make you fly and put you in your place at the same time. 濾 I love you mommy happy birthday! Although her elder sister Sonam Kapoor is a famous actress and her father, Anil Kapoor is a legendary actor but Rhea never desires to become an actress. Rhea Kapoor initiated her career as an assistant director in the movie “Wake up Sid” starring the superstar Ranbir Kapoor. She is a producer as well as a fashion icon. Rhea Kapoor has produced movies like Khoobsurat and Aisha wherein her elder sister Sonam Kapoor played the leading role. Accompanied by Sonam Kapoor, Rhea has launched a brand new street fashion brand named ‘RHESON’. 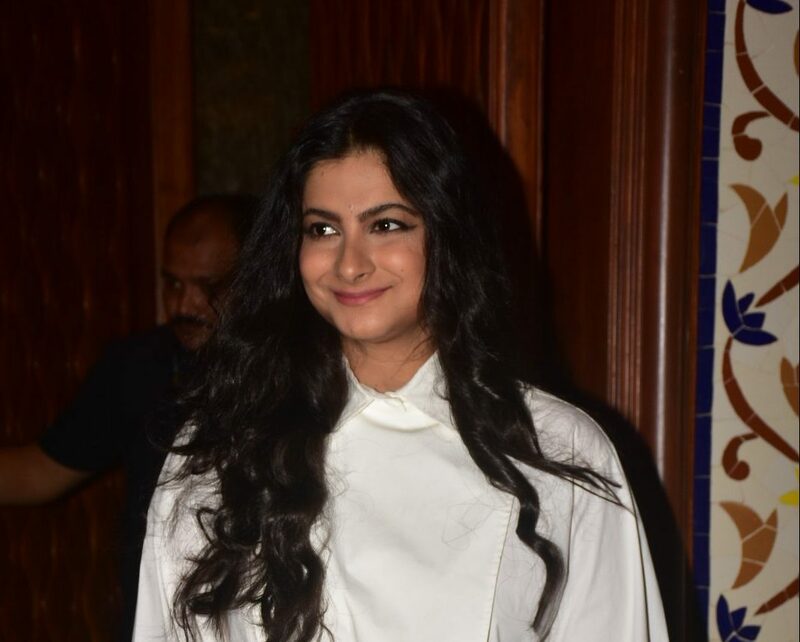 Rhea Kapoor learned theatre and dramatic literature at New York University. Do you remember how the whole nation dribbled over the expressions of superstar Fawad Khan? It was Rhea Kapoor’s movie ‘Khoobsurat’ that had put this handsome hunk in limelight. Even though her father, Anil Kapoor is an actor and her Elder sister Sonam Kapoor is actress, Rhea never wants to become an actress. 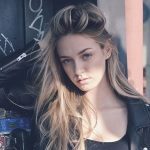 Rhea is a producer and fashion stylist. Rhea has produced movie like Aisha and Khoobsurat in which Sonam Kapoor played a lead role. 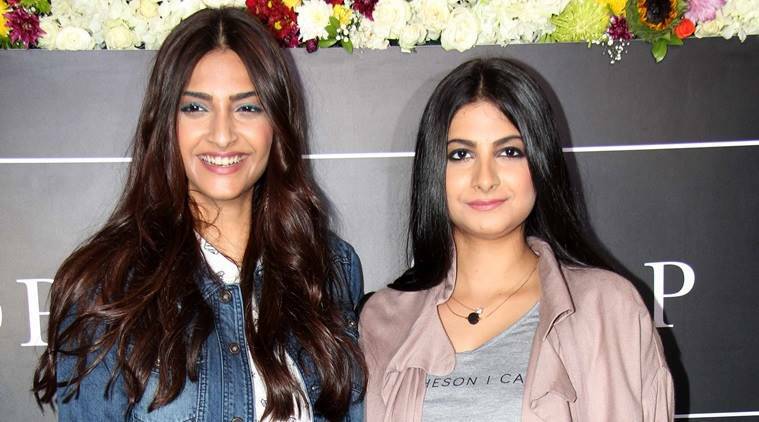 Along with her elder sister Sonam, Rhea has launched a new to much street fashion brand called ‘RHESON’ isn’t that cool? ?